Jazz up your outdoor areas with the addition of the Premium Solar Post Light Posts / Pillar Light. 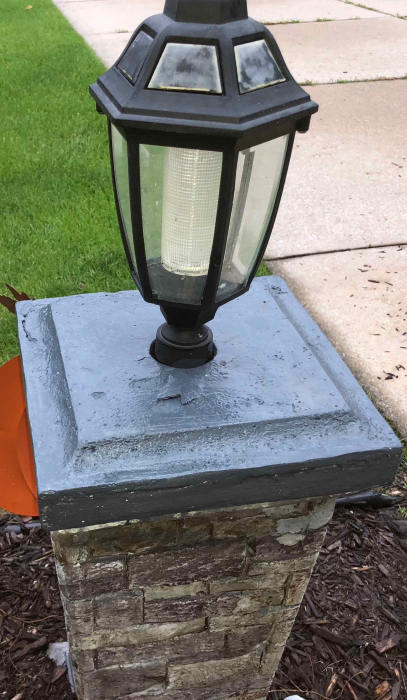 This elegant outdoor solar post cap light easily mounts on pillars or posts in your garden, lawn or yard and will deliver high-class lighting to areas outside your home in a cost-efficient manner once installed. • Now features selectable color output! Switch between cool white and warm white output with the flick of a switch! With this solar LED yard light, you can now improve your home's curb appeal within minutes. Completely wireless, you will be able to quickly mount this solar yard light to 12 in. sq. posts and pillars with ease. Equipped with solar powered LEDs and crafted with a timeless design, this decorative solar light has the aesthetic lighting and charm that allows it to improve the appearance of your outdoor areas. Drawing power from the sun, this outdoor solar light for posts and pillars gives off the same level of light as a traditional post cap light or 40-watt incandescent minus the hefty electricity bills. Q: What is the power source of the Premium Solar Light for Square Posts or Pillars? A: This outdoor solar light for posts and pillars is powered by a 6V/4.5 AH sealed lead acid battery. The battery get its charge from the product's built-in solar panel, allowing it to operate without incurring additional charges on your monthly electricity bills. Q: Does this solar yard light come with the battery? Q: How bright is the light output of this decorative solar light? A: This solar LED yard light generates 324 Lumens with its 36 Hi Power Bridgelux LEDs. The light that this product produces is equivalent to the of a line voltage bollard or a 40-watt incandescent. Q: How long is the running time of this outdoor solar post cap light? A: When it's battery us fully charged, this product can run for up to 13 hours per night. Q: What is the measurement of posts and pillars that it will fit into? A: This product is especially designed for posts and pillars measuring 12 in. sq. I would definitely recommend this product to anyone wanting a solar light for their pillars. They provide a lot of light and look great! I'd been searching for just the right light for awhile and these fit the bill. When I learned they were on back order, I was a bit disappointed, but I liked them so much, I waited for them. A friend asked where we'd gotten them and I gladly gave him your website, so you should be getting an order from him soon. ProsI like the fact that we can dim the lights if we choose and they are the right size for our pillars. The Q & A section on your website was most helpful as well. Thank you. 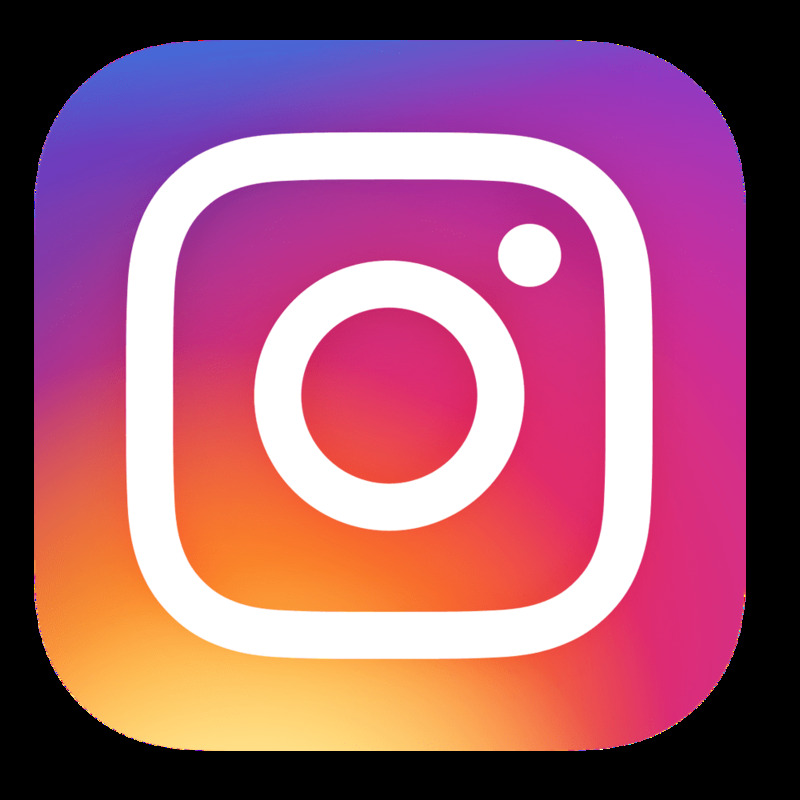 I am really pleased with the product, both in terms of design and functionality. I do wish they were a bit heavier to withstand winds, as I do't want to drill holes into my stone pier to mount. ProsAttractive design, easy to work. ConsA little too light, weightwise. Looks more beautiful in person! Waiting for my fence pillar to be installed and can't wait to position this light on top. I allowed the light to charge itself in the sun for a few days and the light is quite bright for a solar fixture. Will follow up to add comments once the light is put to use. I bought this light for a new mail box column we built. The light does everything advertised! Looks great, is very bright and most important, it is staying lit for a full 8 hours each night! Would buy another light if needed. We purchased 2 Premium 36 LED Solar Lights and are extremely pleased with them. They look absolutely great in our yard. We were a little skeptical at first, but are truly, delightfully surprised and pleased!! How to attach to stone pillar? There are pre-drilled pilot holes in the base of the unit that allow for mounting down to a stone surface. Just be sure to utilize proper screws based on the material you are drilling into. Thank you for your inquiry! The dimensions are as follows: Top Measurement: 11.75 X 11.75 Inches. Bottom Measurement: 11.5 x 11.5 Inches. Height: 9 Inches. Thank you for your inquiry! Can the light just set on a post? See the attached picture of our post. Could it be secured to our post? What is the installation instructions? The Solar Pillar light you are referring to comes with 4 pre-drilled holes on the base of the fixture. The pillar light has dimensions of Top Measurement: 11.75 X 11.75 Inches, Bottom Measurement: 11.5 x 11.5 Inches, Height: 9 Inches. As long as your pillar fits within those parameters it will work for you. Thank you for your inquiry! Do these lights come in different colors? I ordered 2 of these and the ones I received are more yellow than what is pictured. Yes, this pillar light can produce both a cool light and warm light. This setting can adjusted by the toggle switch found on the fixture. The Center position is off. Left position is warm and right position is cool white. Thank you for your inquiry! The product dimensions on this fixture are as follows: Top Measurement: 11.75 X 11.75 Inches Bottom Measurement: 11.5 x 11.5 Inches Height: 9 Inches Thank you for your inquiry! Is this available in Black? if not, could it be painted? 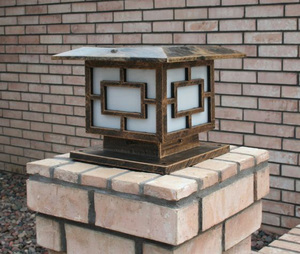 The Premium 36 LED Solar Light is only available in the weathered bronze finish seen in the product images. The fixture could be painted, but please note that any material changes will void the manufacturer's warranty. Thank you for your inquiry! I bought 2 of these lights and installed them. After a day of full sun, I thought they would turn on tonight. But they did not light. Is there something inside that must be turned on before they work? Before mounting, please set your fixture outside in full Sun for 3 days in the off position to charge the battery. To turn ON the fixture, locate the toggle switch under the lamp top overhang. The Center position is off. Left position is warm white and right position is cool white. Thank you for your inquiry! What size is the base? The base of the Premium 36 LED Solar Light for 10 Inch Square Posts or Pillars is 9.75 x 9.75 Inches. Yes, this fixture has an On/Off switch. Thank you for your inquiry! How is this attached to a brick column? The Premium 36 LED Solar Light is mounted down using the pre-drilled pilot holes located in the base of the lamp fixture. The type of screw used will vary based on the material of the pillar. Thank you for your inquiry! How long do the batteries last? Where do I buy replacement batteries? How much do the batteries cost? Typically, the batteries will need to be replaced after 1-2 years, or when you see a drop in performance. For additional information on the replacement batteries, please contact us directly, at 877-548-3387. Thank you for your inquiry! This fixture is not available in a hard wired option. Thank you for your inquiry! What color or metal is this - bronze or copper? It's more of a bronze color. How is this mounted and is hardware included? It is mounted down via pre-drilled pilot holes in the base of the fixture. The mounting screws are not included, as the composition of the screws will vary based on the material composition of the pillar. Thank you for your inquiry! There are (4) pilot holes in the base that are used for pillar/base mounting. Thank you for your inquiry! How long does it take to initially charge light? Is the battery already installed? This fixture should be charged for 2 full days in direct sunlight before being turned to the "On" position. Yes, the battery is already installed in the unit. Thank you for your inquiry! The base of the Premium 36 LED Solar Light for 10 Inch Square Posts or Pillars is 9.75 x 9.75 Inches. This Post Light can be mounted on anything larger than the size of the base. Keep in mind when mounting to concrete, masonry screws will need to be utilized due to the strength of the material. Thank you for your inquiry!